Buckles for stainless steel strapping are available in a variety of different sizes to meet your strapping needs and expectations. The buckles are made from high quality stainless steel ensuring that they have a resistance to corrosion and wear and tear. They are an excellent choice for use in food processing, marine and installation industries where strong and efficient strapping is of the utmost importance. Compatible with SSB stainless steel strapping systems. 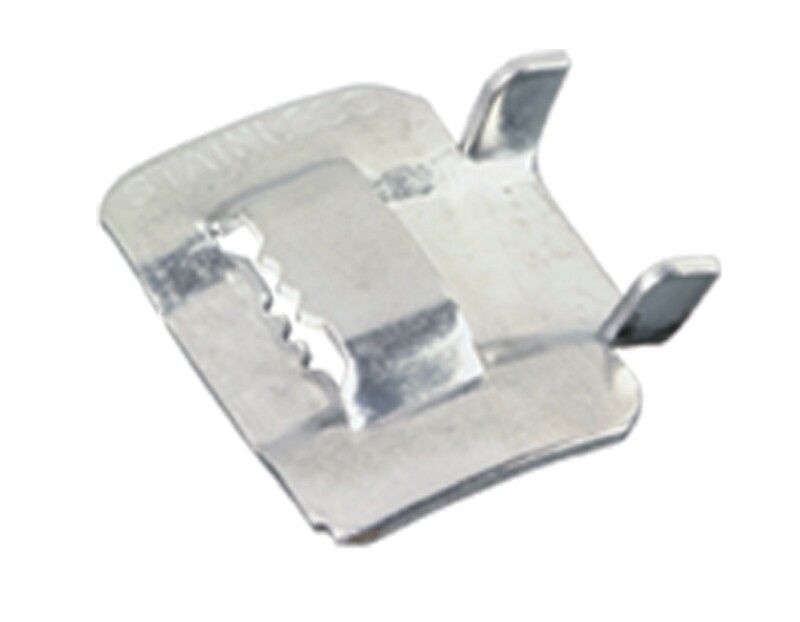 Knockdown buckles for use with SSB stainless steel strapping system. High resistance to corrosion, ideal for food processing, marine and installation industries.